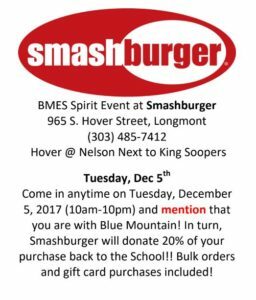 Spirit Nights – Fun Fundraising! Join us at one of our many Blue Mountain Spirit Events around the community. Most times, the events are held at restaurants. Other times, the events will be at family-centered places around town. 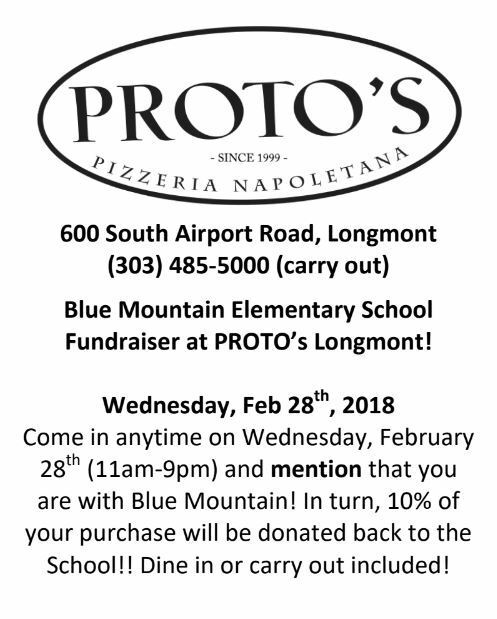 In either case, head out to the participating business on the date indicated, let them know you’re with Blue Mountain Elementary, and a portion of your bill will be donated to the school! 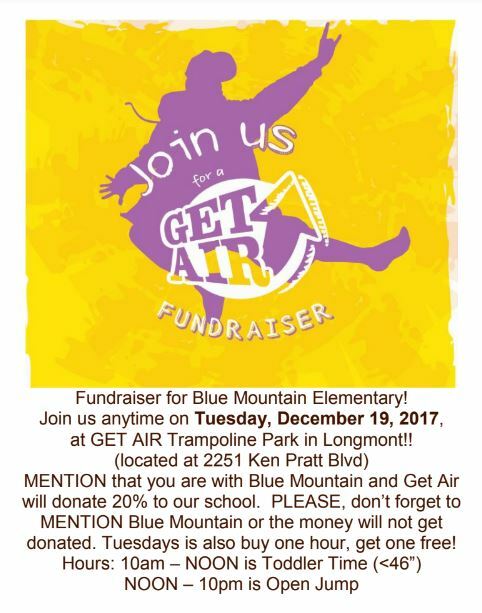 You’re sure to run into other Blue Mountain families and have a good time. 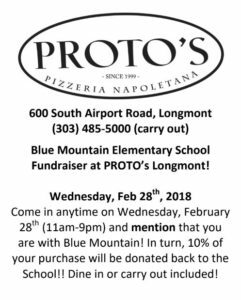 There are cases where you will need to bring along a flyer, but those will be found in the BMES PTO Update emails, on the BMES PTO Facebook page, or sent home in Thursday Folders in advance. 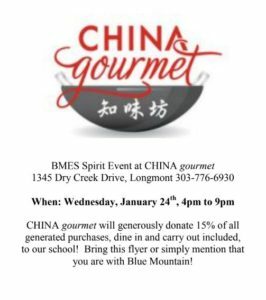 Always MENTION you are with BMES. 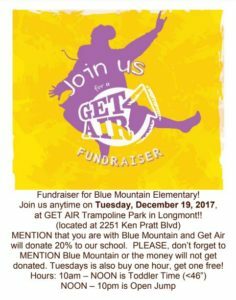 Without a mention, the business does not know to donate to the school.